With a 1-Piece build, this beautiful tub shower from Mirolin is very easy to set up. You'll like how well this 60-inch by 34-inch by 88-inch unit uses the space you have in your bathroom. Its ultra strong acrylic build gives you long-lasting style that holds up even against everyday use. 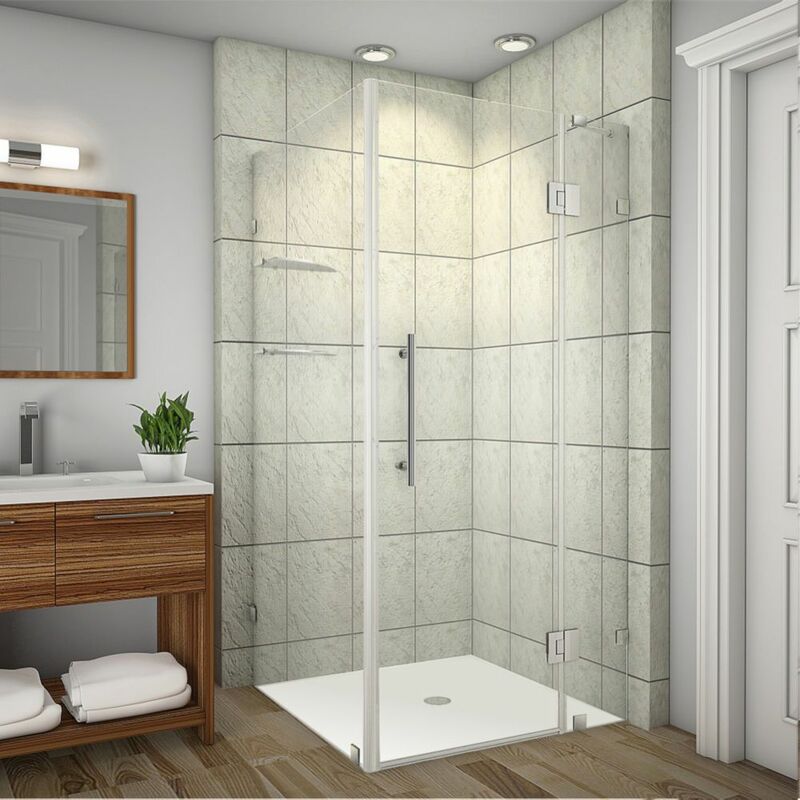 Finish the look of your bathroom with this beautiful, easy-to-install 1-Piece tub shower from Mirolin. This unit measures 60-inch by 34-inch by 88-inch when put together, so you have more space in your bathroom. It's also made of stylish, strong acrylic that will look great for a long time. Give your bathroom a great touch-up with this easy-to-install 1-Piece shower tub from Mirolin. This unit measures 60-inch by 34-inch by 88-inch when put together, so you have more space in your bathroom. It's also made with tough acrylic, so this tub holds up in everyday wear and tear. Avalux GS 37-Inch x 34-Inch x 72-Inch Frameless Shower Stall with Glass Shelves in Stainless Steel The Avalux GS completely frameless square/rectangular hinged shower enclosure with glass shelving series provides a contemporary, upscale showering experience in your existing shower space. Available in a number of sizes, the Avalux comes ready to install, complete with 10mm ANSI-certified clear tempered glass, chrome or stainless steel finish with stainless steel composite hardware, Self-Centering hinges, premium clear leak seal strips and engineered for reversible left or right-hand hinged pivot door installation. The GS class includes a two-tier glass shelving system with added convenience and sophistication. This model includes a 5 year warranty; base not included.